Sheridan Station Corridor is a pocket of Lakeview East that encompasses the residential, restaurant and retail corridor on Sheridan Road along the Sheridan “L” Station, from Irving Park (4000 N.) to Byron/W. Sheridan (3900 N.) With around 20 businesses and the Sheridan Red Line station, this Lakeview East pocket is a thriving business corridor. 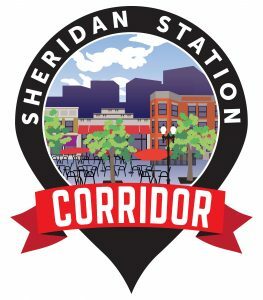 Join the Sheridan Corridor Facebook Group for updates and corridor happenings!